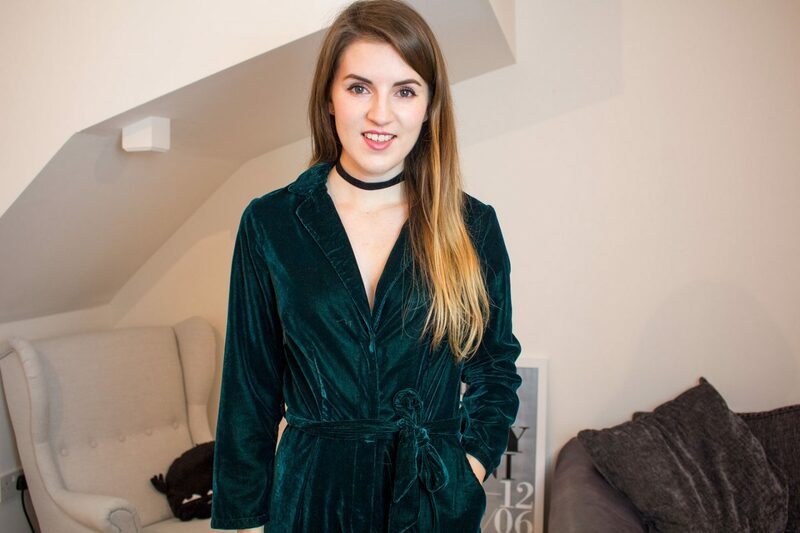 This Winter season has been a velvet-obsessed one for me. I never had too much of a caring for it in previous years but this season I have grown an intense need for all things velvet. I am in love with all the amazing, rich shades of green, burgundy and blue that have been in the shops over the past couple of months and I must say, I haven’t held back when it came to snapping up a few pieces for my wardrobe. From dresses to shoes to tops, it’s all been in my basket from all over the high street. To see a little round up of what I picked up make sure to check out my new haul video over on my YouTube channel. Next Post To Puffer or Not To Puffer?